Take matters into your own hands for the big night. Prom is one of the most exciting times of your life, but the entire process of finding the right hairstyle can be rather daunting and complicated. Sometimes you just want to take matters into your own hands and if you’re on a budget, and finding easy prom hairstyles that you can create on your own seems like the best way to go. We feel that this is a night that you want to be comfortable with whatever look you choose, so if that means creating your own hairstyle and doing it yourself, by all means we’ve got your back. Let’s start this off with one of our favorite easy prom hairstyles for those that want curls for their prom night. 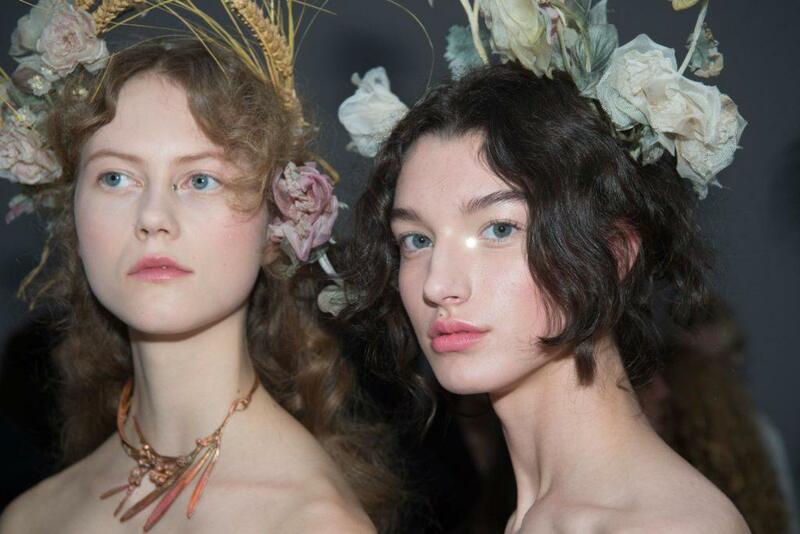 Every other girl with curly hair may arrive to prom with super defined and frizz-free curls. 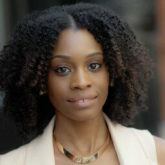 Opt for this brushed out curly style instead! Curl your hair with a curling wand then allow your curls to cool. Brush it out to get this super chic bushy curl effect. This deep side part hairstyle is simple enough to create just minutes before its time to leave for your prom festivities. 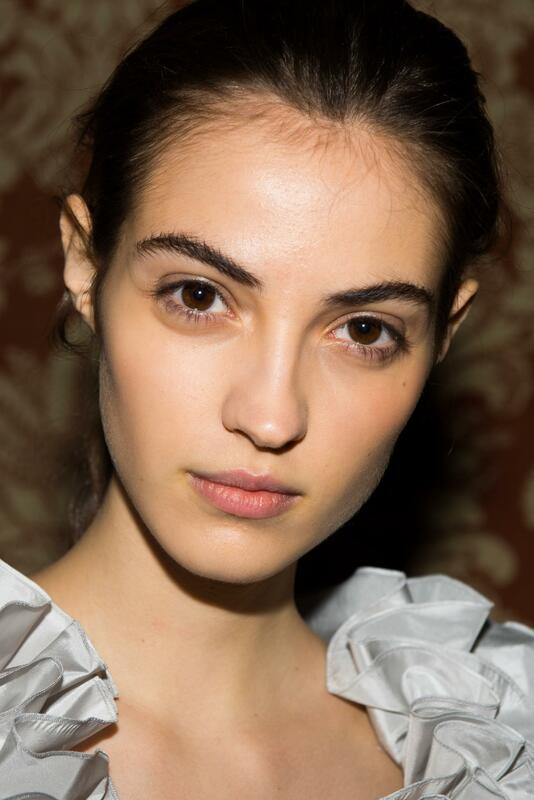 Pair this hair part up with an updo or leave your hair down. This headband updo style is a simple and easy hairstyle for prom. 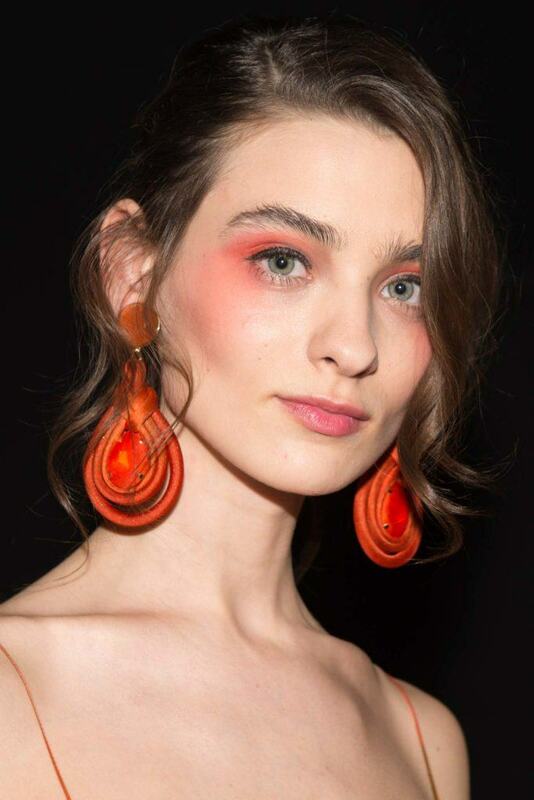 To recreate this runway look, create soft curls all over your hair and gather up into a bun. Slide your headband on and your style is complete. A clean middle part style will always be a classic. Add a headband to make your look a bit more dressed up for prom season. Looking for a simple hairstyles for your short cut with a slight bit of edge? This feathered pixie gives you all of that and more. 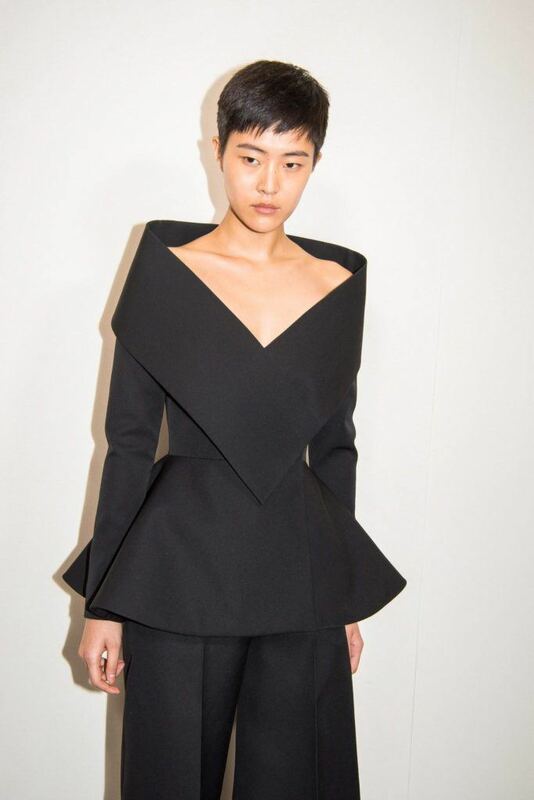 Leave the short layers up to a stylist but you can do the ruffling at home. 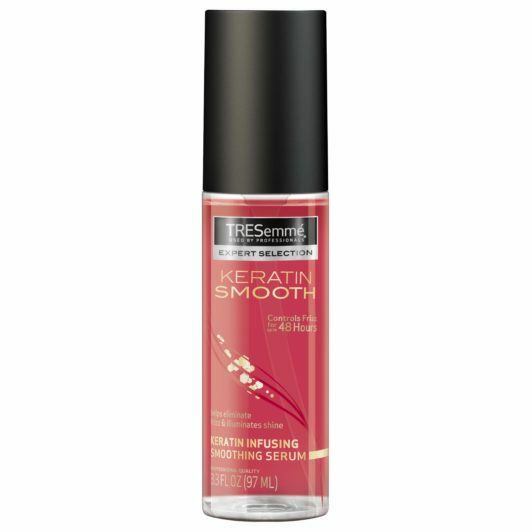 After washing your hair, rough dry with your hands and finish with a shine serum like TRESemmé Keratin Smooth Shine Serum. This swoop style works well on long and short hairstyles alike. On long hair, gather hair into an updo and leave your bang section out. 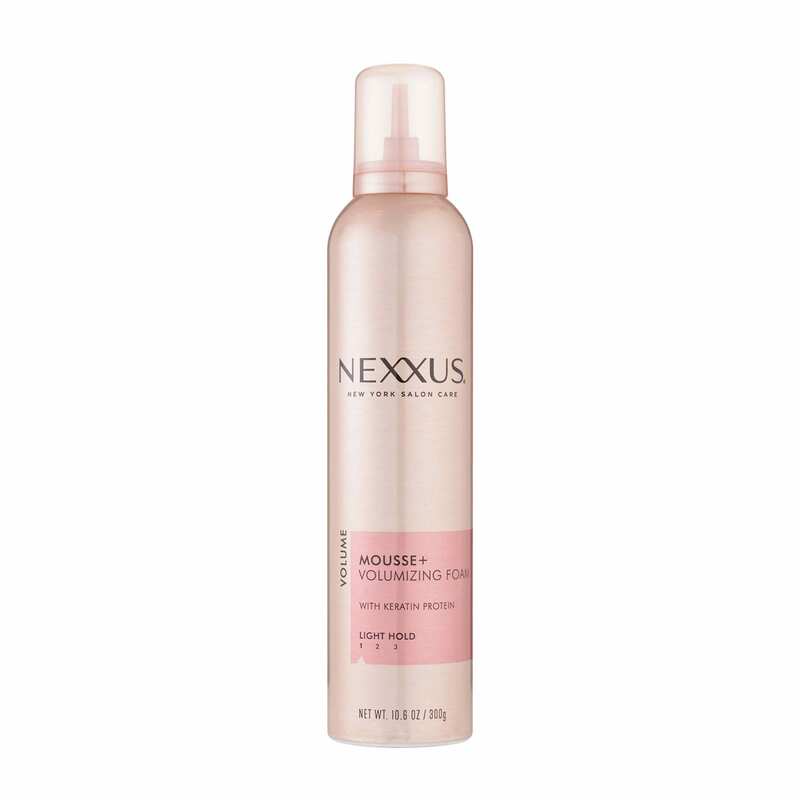 Prep hair with a mousse like Nexxus Styling Mousse Plus to help with volume and use a blow dryer to create the fresh blowout effect. Want to frame your face with a little bang action? Pull out your long fringe and add a curl to make it wavy and fancy. 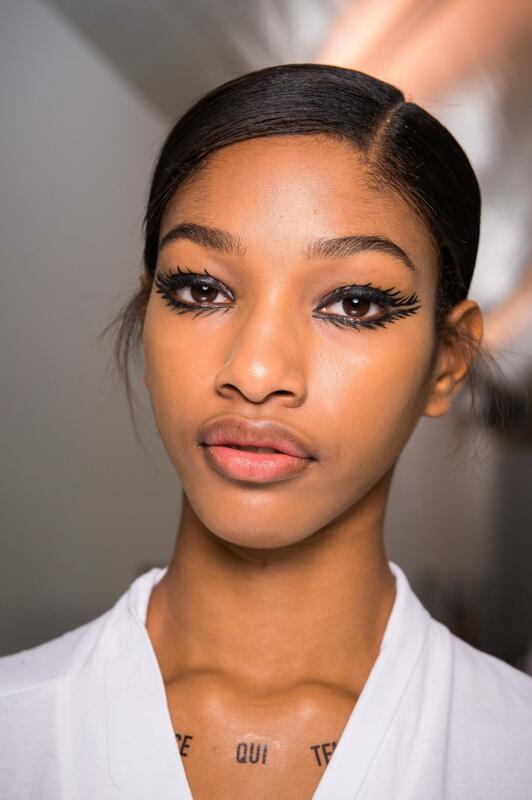 This look will only take you about five minutes to create. From the looks of it, this may not be on your list of easy prom hairstyles to try, but trust us when we say this is a rather simple updo. Try our twisted ponytail tutorial to learn how you can get the look. If you’re not into super extravagant hairstyles for prom and would like to stick with something really easy, this updo is for you. Gather your hair into a ponytail and wrap the ends into a bun or leave it free. To create the undone effect around your hairline area, use the end of a rattail comb to pull out a few pieces of hair. 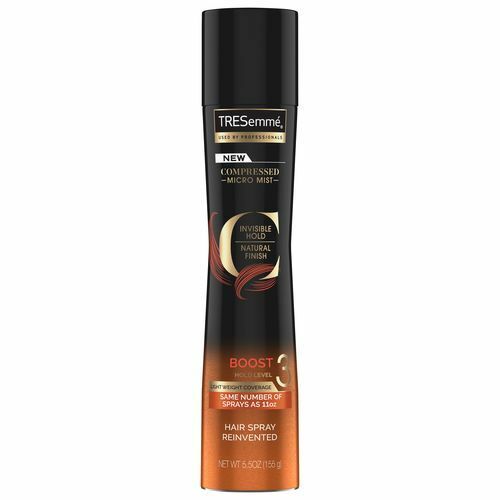 Set with TRESemmé Compressed Micro Mist Hairspray Boost Hold Level 3 to complete your look. This smooth and defined wave is definitely one of our prom hairstyle favorites. The look is actually easier to create than you think. Divide your hair into two sections and create a tight curl with a curling iron on each side. 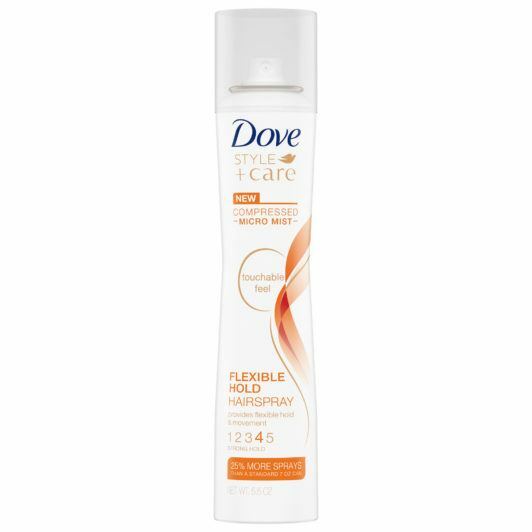 Set with a strong, yet, flexible hold hairspray like Dove Style+Care Flexible Hold Hairspray to hold the curl in place and then brush through the hair to create the wavy effect. Have short hair? Try one of these prom styles. 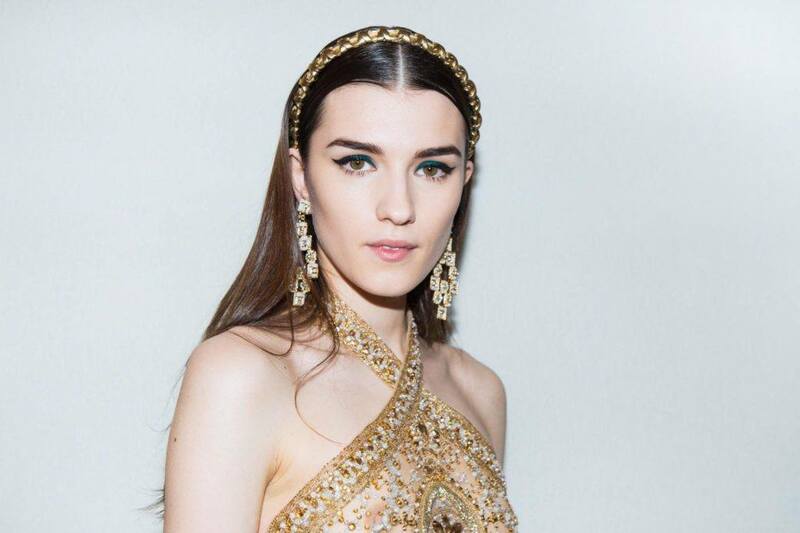 Prom Hairstyles: How Do You Find The Perfect Look For You?